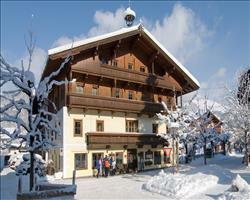 There are 7 holidays to Ski Welt Ski Area for 2 adults, 0 child and 0 infant. 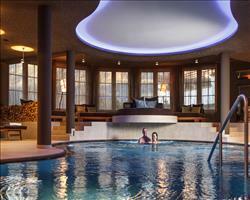 Hotels are often seen as the most diverse accommodation choice when it comes to ski holidays. They can range from cheap and cheerful B&Bs to deluxe full-board hotels full to the brim with state-of-the-art facilities. 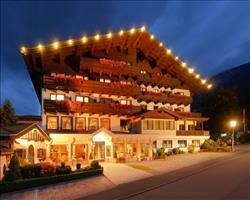 Söll’s oldest building, dating all the way back to the 13th century, is the Hotel Postwirt. You’ll be glad to know that the facilities here are as far from the 1200s as you could wish, whilst some of the beautiful traditional decoration has been retained. 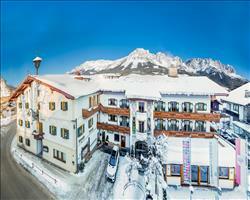 In terms of location, we have some fantastic properties in the centre of the SkiWelt resorts, like the Alte Post in Ellmau, Hotel Jacobwirt in Westendorf and Land Hotel Alpin in Scheffau. 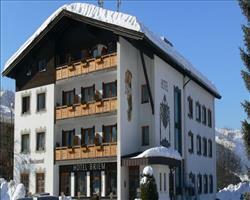 We also have some hotels that are right by the lifts including Sporthotel Fuchs in Hopfgarten. Whatever kind of hotel you’re looking for, you’ll get the best value for money with one of our packages including flights transfers and your accommodation, or if you have decided on a self-drive holiday or planning on travelling independently, we have something to suit you.